Three Texas establishments appear on Eater restaurant editor Bill Addison's list of America's 38 most essential restaurants, but he's mixed things up for 2016. 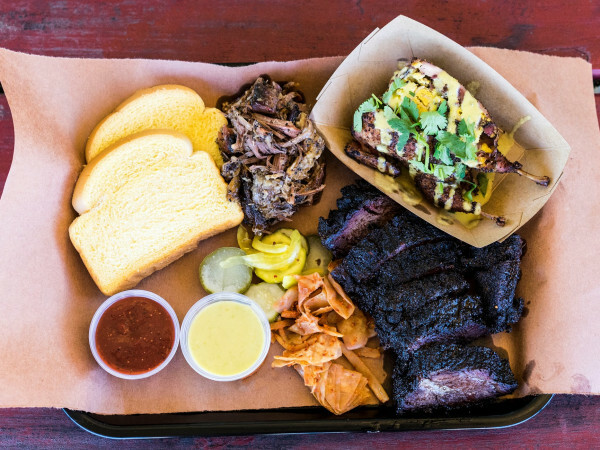 Only one, Austin's Franklin Barbecue, returns from previous years; Houston Mexican restaurant Hugo's and San Antonio Tex-Mex institution Garcia's Mexican Restaurant appear for the first time. Off the list are Houston's Oxheart restaurant, which announced last week that it will close in March, and Tei-An, the Dallas soba noodle palace from renowned chef Teiichi Sakurai. Both restaurants appeared on the previous two versions of the list. 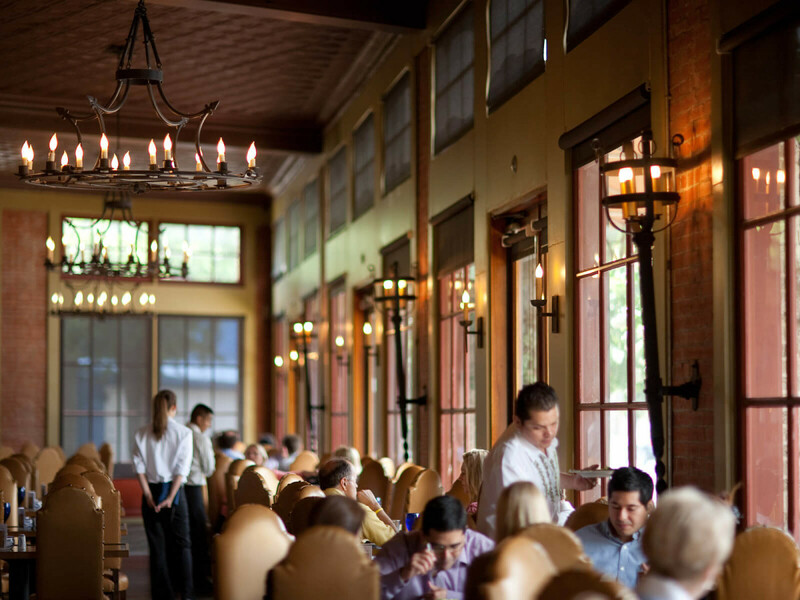 Overall, 20 restaurants returned from last year. "Each of these restaurants also leads the dining conversation in their communities — and by extension, the nation. 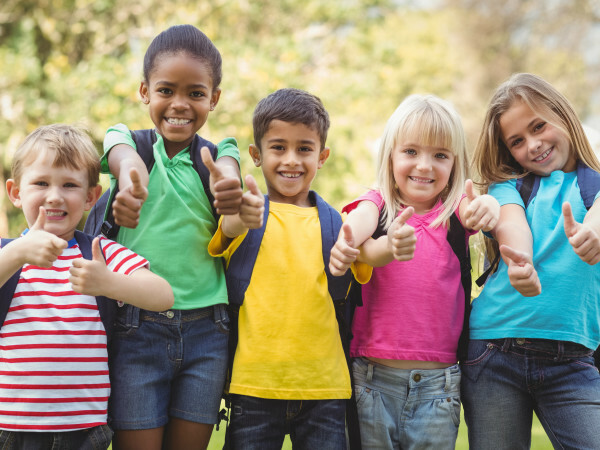 Together, they form a mosaic illustrating how we eat in this country, and how we build culture around food," Addison writes. "Both inclusion and exclusion ultimately always come down to the question of which restaurants feel most relevant right now — even if their relevance comes in the form of a certain timelessness." 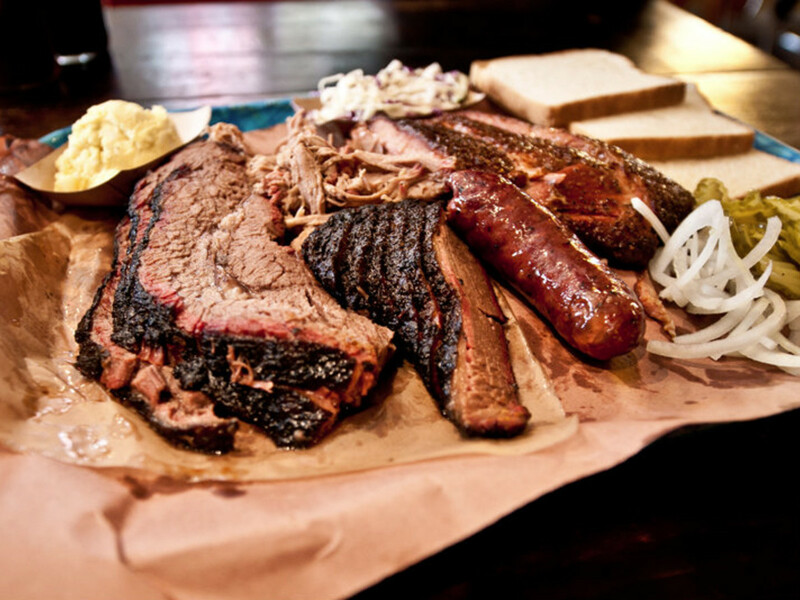 Franklin Barbecue's inclusion on all three incarnations of Addison's list grants it a place in Eater's "Hall of Fame," along with 12 other establishments that offer some of the country's most outstanding dining experiences. 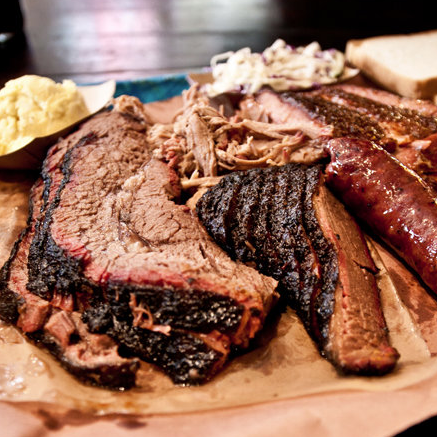 "Like seeing the Grand Canyon or the Statue of Liberty, everyone should experience the long waits and ample rewards of Franklin Barbecue at least once," Addison writes. 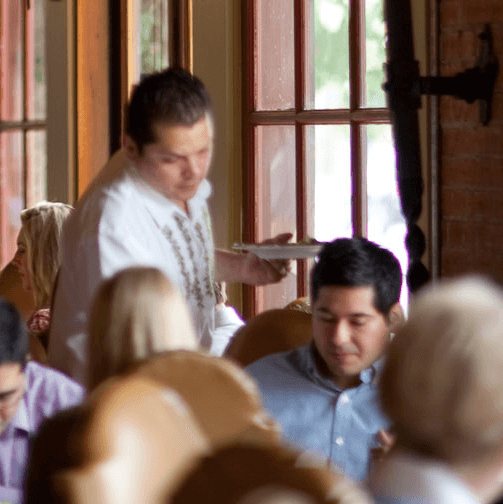 Hugo's, the restaurant where five-time James Beard Award finalist Hugo Ortega explores the diversity of regional Mexican cuisine, makes its debut on the list after also appearing in Addison's self-described "love letter" to Houston that he wrote back in April. Ortega's wife and business partner Tracy Vaught tells CultureMap that they are "humbled and thrilled" to appear on the list. "Speaking for our team ... I know each of us will work just a little bit harder in the coming year to be worthy." 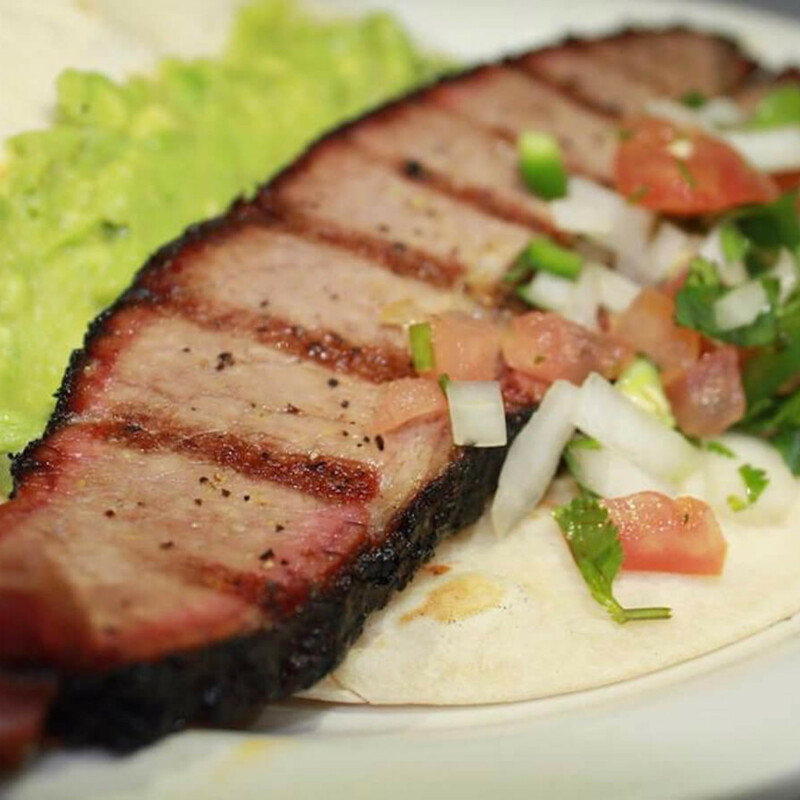 Garcia's Mexican Restaurant made an adjacent list of "standout singularities" for 2015, but it makes the jump to the master list for 2016. Addison acknowledges that picking one Tex-Mex restaurant to represent the entire cuisine constitutes "fighting words," but the former Dallas Morning News critic is ready for the argument. 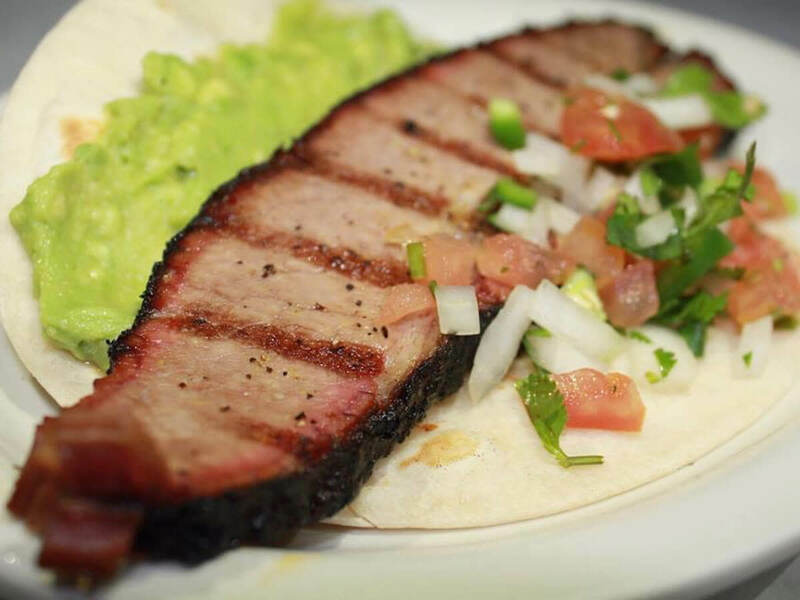 "Let’s squabble at Garcia's, while we scarf down a Deluxe Mexican Dinner plate (it includes two cheese enchiladas, a pork tamale, and the essential web of yellow cheese, for starters) and two of the restaurant's unorthodox, awesome tacos: one with brisket, and one folded around a bone-in pork chop," he proposes.